The electronic tuner (brand and style) that they recommend for an electric / acoustic guitar? 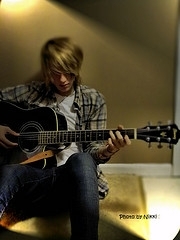 With a cheap microphone and fourth takes the guitar .. I prefer an analog meter, not digital. Any brand. (Ovation Korg …..) all do the same.